When the future of a business is on the line, our litigators strive to navigate beyond even the most severe threats. 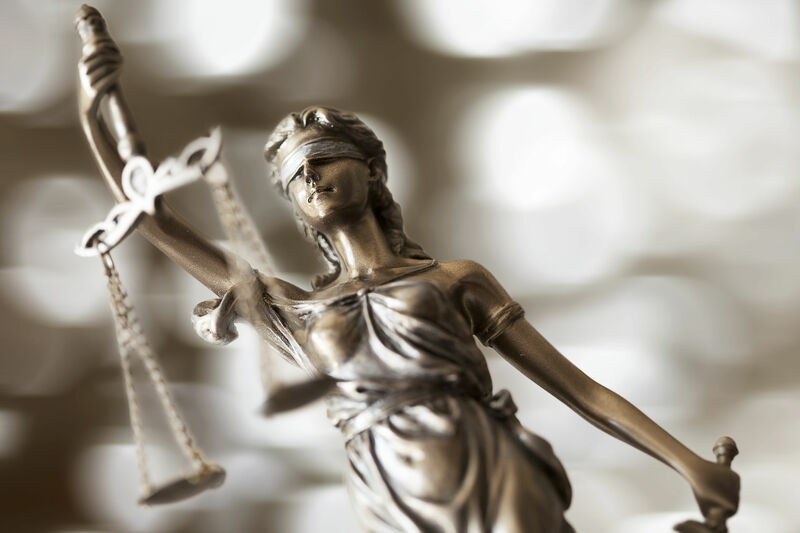 After decades of practice, our litigators remain dedicated to continually developing their trial skills and to pursuing practical and effective advocacy in federal and appellate courts throughout New Jersey. Our goal is to carefully consider potential outcomes before proceeding to court, including the appropriate venue or forum for the case at hand. Our objective is to never lose sight of what is in our client’s best interest, and our attorneys seek a course of action that is tailored to the particular goals of each matter. Our attorneys are committed to approaching litigation in a collaborative way. Stolz and Associates litigators strive to analyze a potential problem not only from a litigation perspective, but also with a focus on the broader issues at hand, such as the financial effects and impact litigation may have on the economic objectives of our client. Our litigators seek to collaborate with clients and their general counsel to understand long-term business goals. Stolz and Associates litigators also endeavor to utilize alternative dispute resolution forums when it is to our client’s advantage to do so. Stolz and Associates’ philosophy includes a dedication to client service and responsiveness.